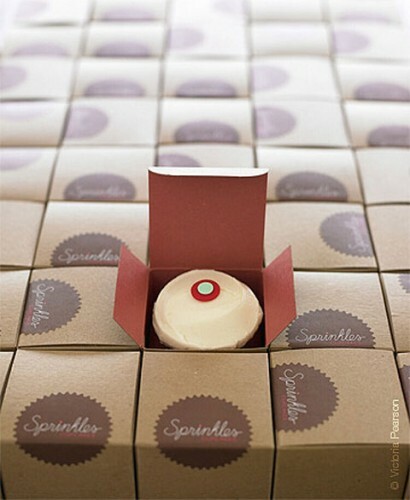 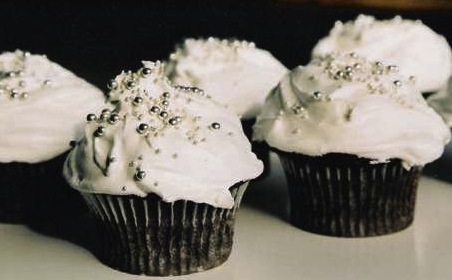 With Valentine’s day approaching quickly, I am beginning to dream about stylish cupcakes, a perfect V-day treat. 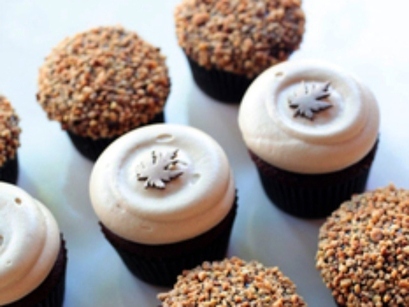 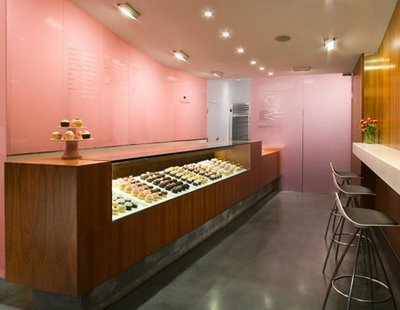 Here are a few of my favorite cupcake interiors and some yummy cupcakes. 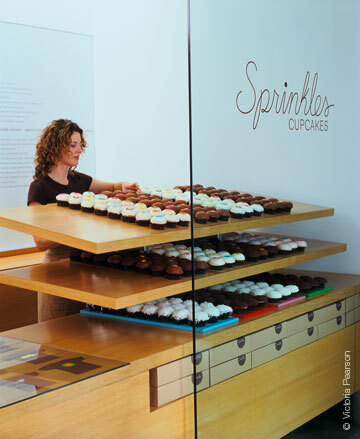 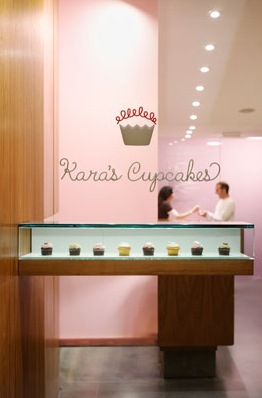 Their modern displays make the cupcakes look even more delish!